I have a small feature in the latest This is Belgium 2 by The Word Magazine! Photos by Thomas Ost, words by Dorien Schelfhout. 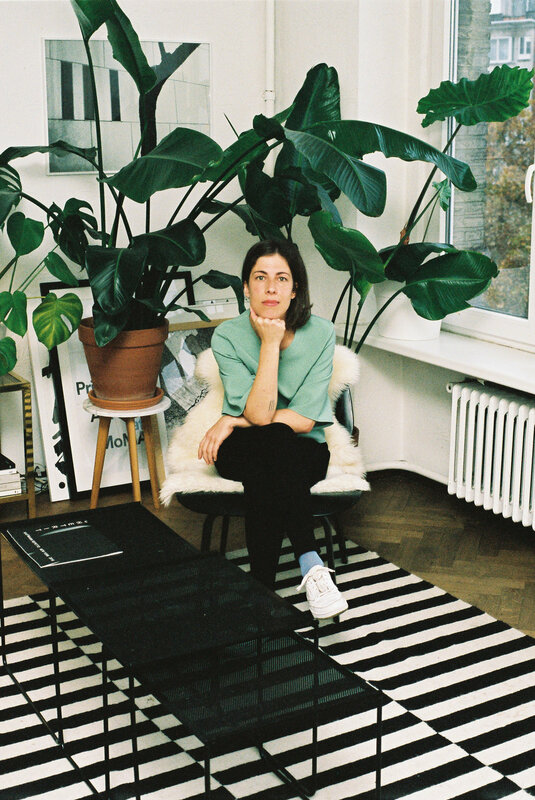 "I left Antwerp a couple of years ago, and moved around abroad for some time. Back then, I felt claustrophobic in the city and wanted to escape. But all the moving was tiresome and I decided to move back to Antwerp. This time around I feel very different about the city. I sometimes think of Antwerp as a city that behaves like a village; everyone knows everyone. It’s surely linked to the people I’ve met over the last years, but I feel like Antwerp has ‘woken up’, with more and more independent shops and galeries popping up around town. Things have also changed in terms of music. People are experimenting, and places like Het Bos, which offers the most varied and eclectic program in town, are proof of this fact. I have to say though, i’m quite lucky to have encountered the right people who’ve helped to open my eyes to this beautiful and strange city."